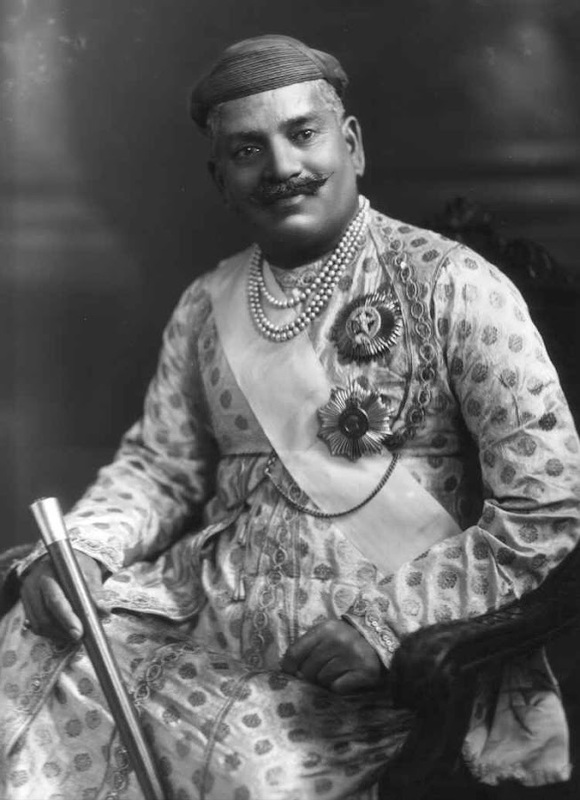 Maharaja Sayajirao Gaekwad III (born Shrimant Gopalrao Gaekwad, 11 March 1863 – 6 February 1939) was the Maharaja of Baroda State from Year 1875 to 1939, and is notably remembered for reforming much of his state during his rule. Sayajirao was born Maratha at Kavlana as Shrimant Gopalrao Gaekwad, second son of Meherban Shrimant Kashirao Bhikajirao [Dada Sahib] Gaekwad ( Year 1832–1877) and Shrimant Akhand Soubhagyavati Ummabai Sahib. His branch of the Gaekwad dynasty was a cadet branch descended from a morganatic marriage of the first Raja of Baroda and so was not expected to succeed to the throne. Dance, Classical Music, Jewelry, Cultural and Material Interests, Patronage, Park and Universities, Railways & water works etc were his works and hobby.